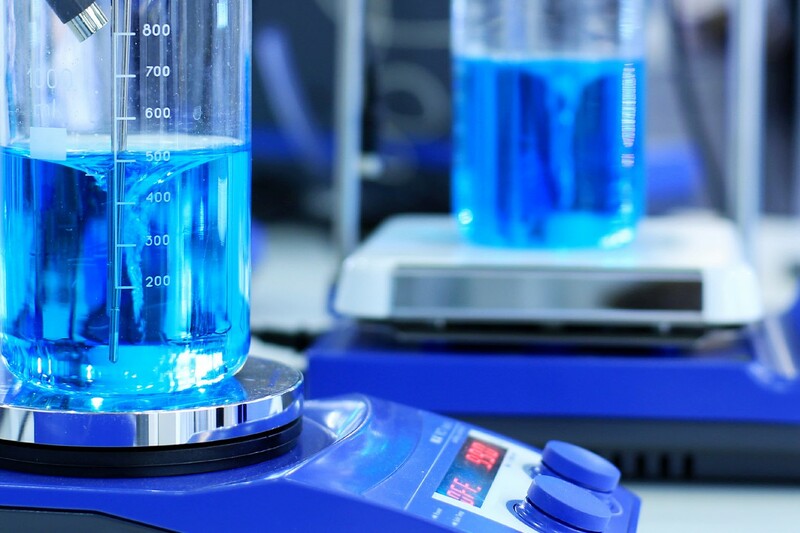 When former Biogen (NASDAQ: BIIB) research chief Doug Williams surfaced in November as the CEO of a new startup called Codiak Biosciences, the company said it had a commitment for “$80+ million” in venture cash to get going, rather than identifying a specific number. Now it’s clear exactly how much Codiak has in its wallet—$92 million. Cambridge, MA-based Codiak said this morning that it has closed a $61 million Series B round co-led by founding investors Arch Venture Partners and Flagship Ventures. Fidelity Management & Research, the venture arm of Alexandria Real Estate Equities, and the Alaska Permanent Fund, which is the state oil revenue fund that previously invested in Arch-backed startups Juno Therapeutics and Denali Therapeutics, also participated in the round. All told, this means Codiak has raised $92 million in a matter of months. Regulatory filings show that the company closed a $31 million Series A round in November. Williams said in a statement that the cash will help Codiak add to its staff and “realize the broad transformative potential of exosomes”—tiny bubbles once thought to serve solely as cellular garbage bins—as drugs and diagnostics. Over the past decade or so, exosomes have been shown to be far more than dumpsters. They contain a bunch of genetic material—DNA, RNA, proteins, lipids, and other materials. In addition, exosomes can not only exit cells, but enter them, dump their belongings, and influence how the cells they enter behave. 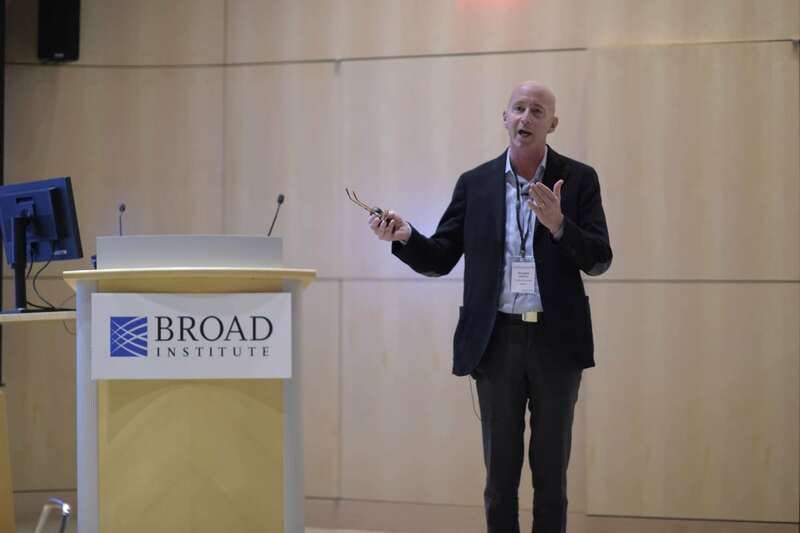 Williams (pictured above at Xconomy’s healthcare summit last November) told Xconomy previously that the company intends to first make exosome-basd drugs and diagnostics for pancreatic cancer, with its first drug candidate ready for clinical trials this year. But there are a bunch of other potential ways for Codiak to harness exosomes, like using them to aid in tissue regeneration, immunotherapy, or to fight infectious diseases, he said. This story from November has more on Codiak, others conducting exosome research, and why Williams chose to leave a top job at Biogen last year.